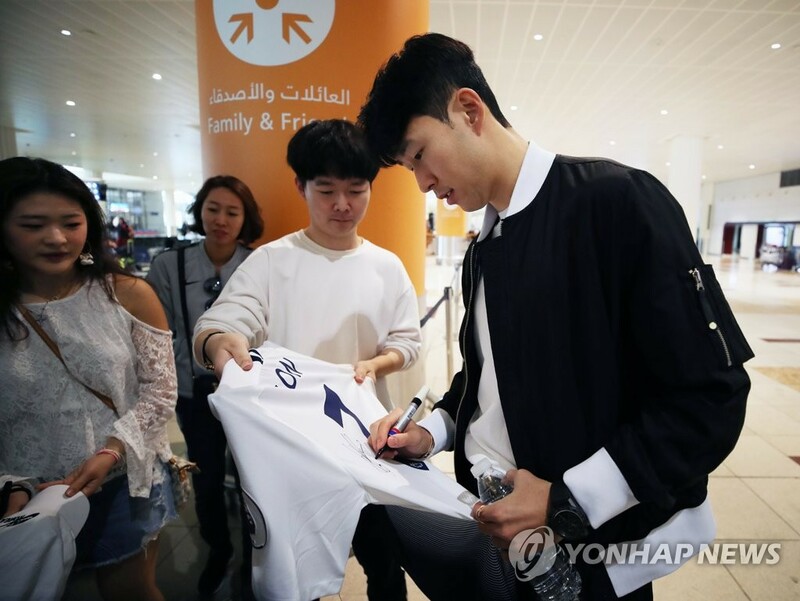 Red-hot Tottenham Hotspur offensive star Son Heung-min finally joined South Korea at the Asian Football Confederation (AFC) Asian Cup on Monday, ready to lift the country to heights it hasn’t reached in nearly six decades. In his absence, South Korea won their first two Group C matches, over the Philippines and Kyrgyzstan, to secure a spot in the round of 16. 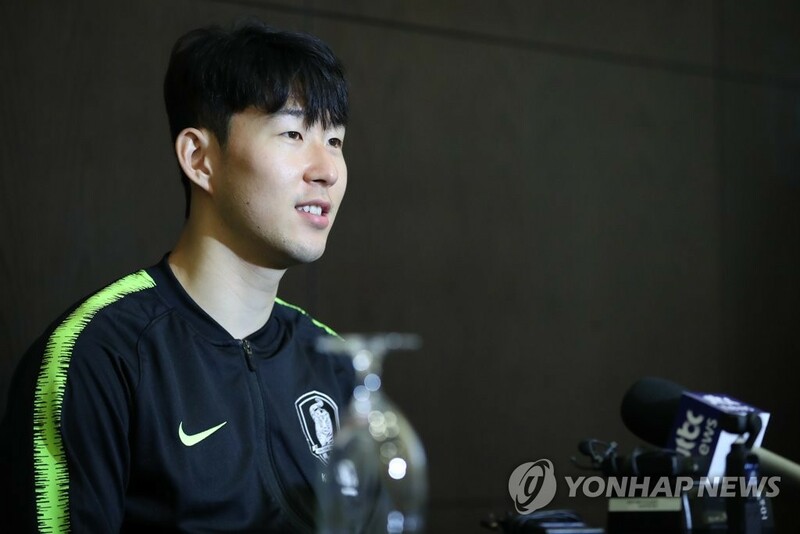 And with the group finale against China set for Wednesday, Son said there is still much more he and the team would like to accomplish. The 26-year-old arrived in the United Arab Emirates (UAE) for his third Asian Cup, to much fanfare, on Monday, just a day after playing against Manchester United in the Premier League.